What “pain” are you feeling? 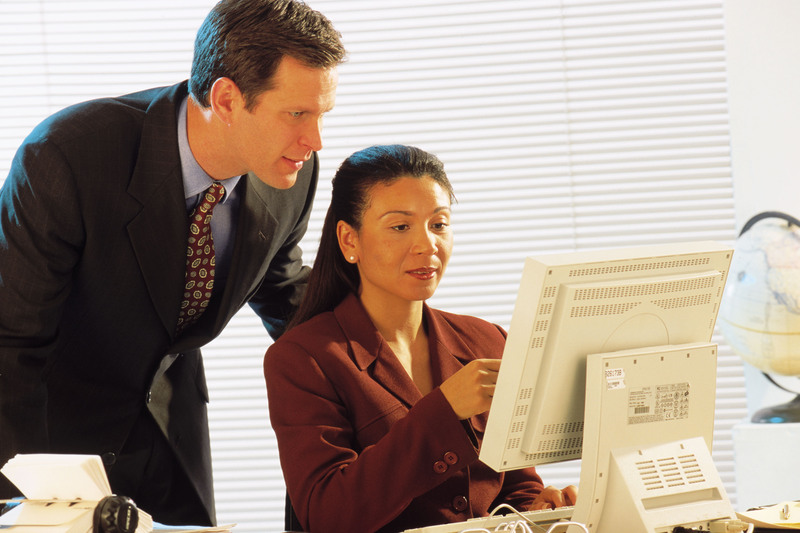 What “pain” are you feeling— how to grow the business, reduce expenses, ensure compliance with the many legal and regulatory requirements? 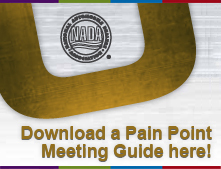 These and many other critical topics are addressed in the Dealer Pain Points series from NADA University—all at no charge. Short video vignettes and a meeting guide provide the foundation for a productive 30-minute meeting with your dealership staff. Straight-to-the-point videos instruct you on what to do to address the issues and opportunities facing your dealership. 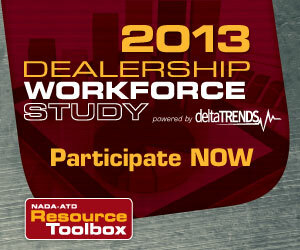 For more training resources, click on the PDF unique to each pain point for a listing of what is available at NADA University and where to find it. 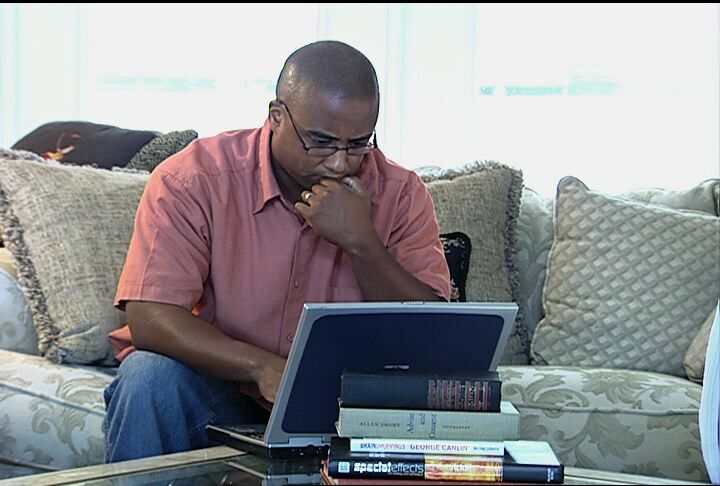 NADAuniversityblog.com for Dealer Pain Points and 30-Minute Meeting Guide. NADAuniversity.com to train, track, measure, and monitor with ease. NADA U: We build champions!